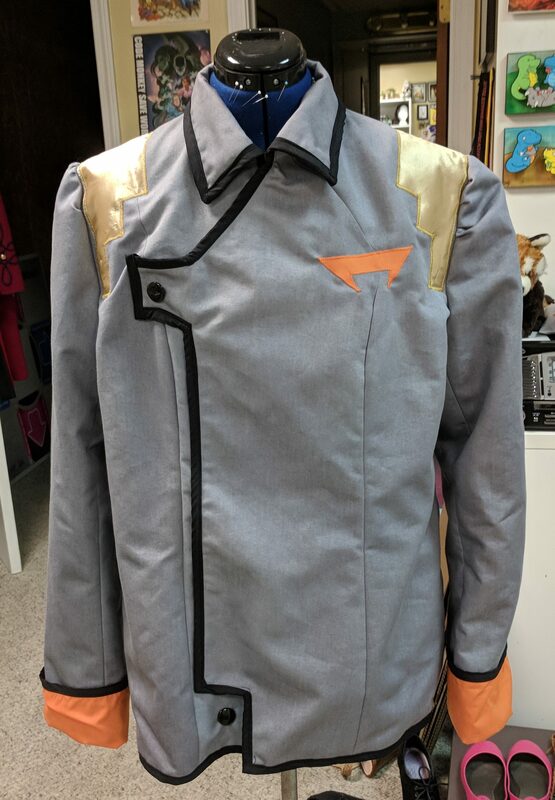 Galaxy Garrison Officer Uniform Jacket from Voltron Legendary Defender. Made Winter of 2018. Made from custom dyed bottom weight twill, cotton, and satin.